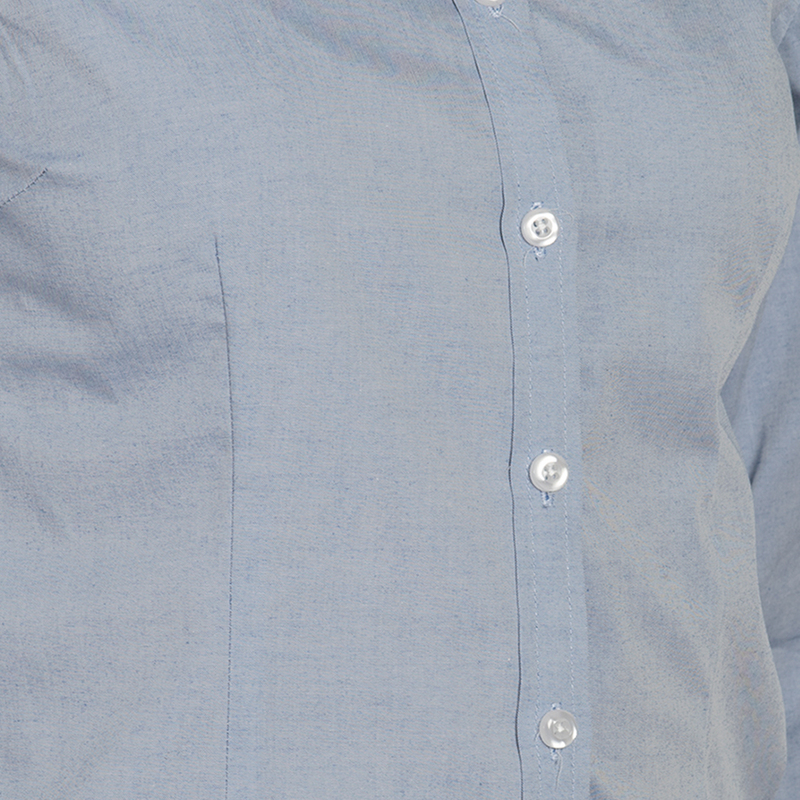 This is our classic women’s button-down oxford shirt in a crisp 60/40 cotton/polyester fabric. A perfect-fit shirt featuring front darts, a back yoke, sleeve placket, shirt tail bottom, white pearlized buttons and long sleeves. Wear this shirt tucked in out untucked for a more casual look. Tags: blue oxford, button-down oxford, oxford shirt, white oxford, women's oxford shirt.